All our products are of the finest quality! 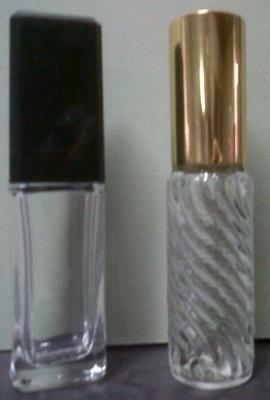 We have a large range of fragrances and fragrance veiled products. Our fragrances oils originate from Grasse in France and have been formulated by highly qualified people. Our ingredients are exactly the same quality as the other famous brands. The only difference is the bottle. All our fragrances are complimented by Hand and Body lotion, Shower/bath wash, and glycerine based soaps. We believe in keeping our prices within range and affordability of our customers. Each product can be bought through our agents. 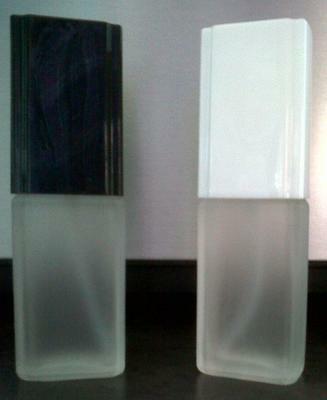 Our Fragrances are parfums and thus are long lasting and of a good quality, they contain between 20 - 25 % perfume oils. Eau de Toilet contain between 4 and 8 % oils. Eau de Cologne contain between 3 and 5 % oils. Our customers are always satisfied. where is the fabric if I have n big order to pic up. Hey! hope you are doing great. The house of perfumes is such a good name. Plus, I love perfumes and scents. And your perfumes seems to be really lovely one. Try best writing services myeditingandwritingservices.com. It has perfume industry as an upcoming topic of discussion. In which different companies of perfumes and all the best scents are discussed. So more people may reach to you. Good day, Please send me a catalogue and a price list. May I have your office number.